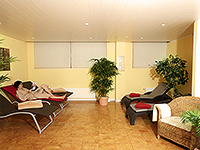 At our hotel in Heidelberg, we provide a spa area with sauna and solarium to relax and a gym for your workout. 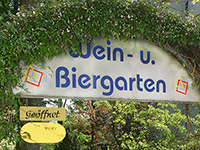 Enjoy our beer garden while having a local wine or a freshly draught beer. There is also a shaded Boule court where you can have a leisurely game or two.